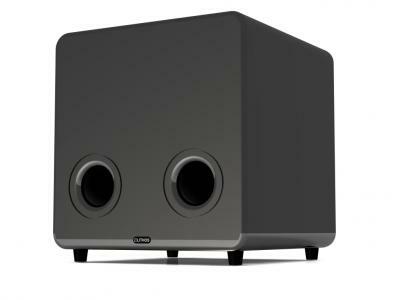 The Qbic replaces the highly successful and unique Terra150 subwoofer and represents a step forward in speed, accuracy and transients. It stands as a very unique system, both in concept and execution that is able to deliver powerful, audiophile quality bass, ready for demanding stereo applications as also a perfect extension to the low frequency spectrum of any Home Theatre. The Qbic comes with a standalone power module and is capable of delivering high fidelity bass with consummate ease, even in large listening areas, due to true high RMS power handling and very high efficiency. By eliminating unnecessary electronics and adding all products as separate modules and using a single high powered 10? driver, the Qbic is intelligently designed to deliver bass like never before, at an unbeatable price-to-performance ratio.